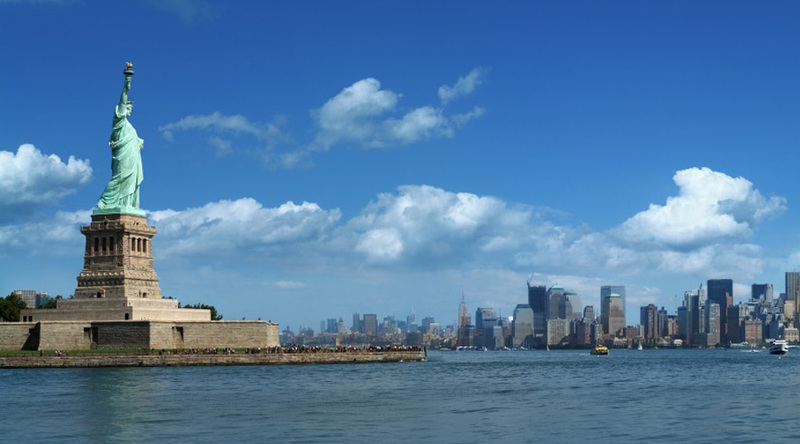 New York, the “Big Apple”, is one of the most exciting destinations for a school Performing Arts trip. They are ideal for all KS3, KS4, AS and A2 students of drama, dance and theatre. Studying with professionals at the top of the industry, our trips will enhance your students’ performance skills and stimulate new imaginative ways of working. "The trip was fantastic - we all loved it and everything went very smoothly and should we do it again in the future,we know where to call." "It linked with Theatre Studies,GCSE Drama and Dance – covered a great part of performance work, script work and career ideas." We offer an amazing range of theatre workshops from Dance to Stage Combat to Musical Theatre. All our workshops are specially tailored to suit your group’s age and ability or to the show you are seeing. 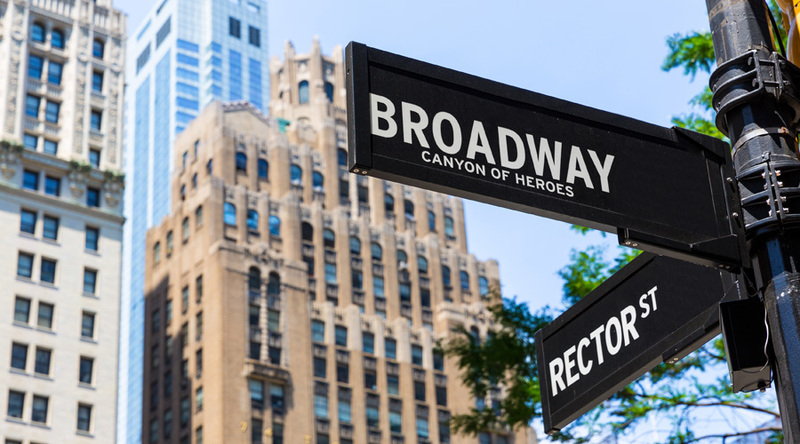 In addition to attending our wonderful theatre workshops, New York, the 24 hour, full-on city has an overwhelming number of activities and sights. Be dazzled by Times Square, ascend the iconic Empire State Building and cruise across to the symbolic Statue of Liberty - and, of course, shop ‘til you drop at Macy’s and Bloomingdales. We offer a range of fantastic hotels or hostels in Manhattan so you can stay in the "buzz" of the city. For superb value we can offer the Holiday Inn Express in Meadowlands, a short train ride from the centre of Manhattan. Alternatively, you can stay at the YMCA WESTSIDE, which is 10 minutes from Broadway. Please note that bed sharing is common in New York so advise us if you prefer not to have this option. Students will be encouraged to make bold and creative acting choices in this workshop, during which a professional actor or teaching artist will advise them on vocal techniques and character development. Working from a scripted scene, students will interpret and bring a text to life in truthful, imaginative and specific ways. Come prepared with a scene of your choice, or one can be provided for you. Our most popular workshop! A fun and interactive session that culminates in students creating their own combat sequence under the guidance of two teaching artists. The session heightens focus, safety, and listening skills. Daytime flight, transfer to hotel. Evening trip up the Empire State Building. Morning tour of NBC studios. Afternoon performance workshop. Spend the evening wandering round Times Square. Morning trip to the Statue of Liberty and Ellis Island. Afternoon performance workshop. Evening attend a Broadway show. Morning free time to shop in Manhattan. Afternoon transfer to the airport for overnight flight.